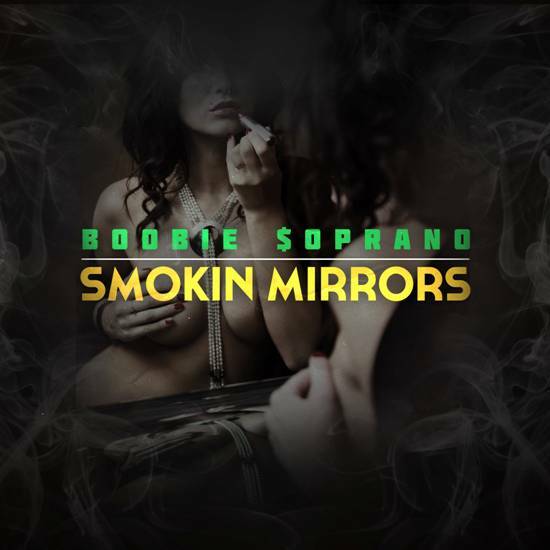 LOS ANGELES, CA (Dec. 5, 2012) -- Boobie $oprano, the youngest signee to Mack10’s Hoobangin Records, continues to release new heat increasing anticipation for his upcoming mixtape “Smokin’ Mirrors.” Today Boobie reveals the artwork for the new project, releases a second intimate look behind-the-scenes of the recording process, and drops a new banger titled “L.I.E.” The new single, produced by C4, follows the recent success of the Hip-Hop aficionado’s first single “2012 Shiznit” featuring fellow West Coast rap artist Glasses Malone. In Part II of his Smokin’ Mirrors vlog, Boobie $oprano opens up even more about the inspiration and meaning behind his new mixtape and his Kush Depot crew. 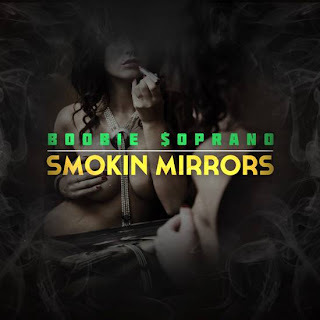 Smokin Mirrors is slated for an early January 2013 release and will offer a much-anticipated preview of Boobie’s debut album “Gunsta Rap” to be released soon after. Stay connected with Boobie $oprano online at: www.DaBoobieTrap.com, on Twitter @daBOOBIETRAP and Facebook.com/BoobieSoprano.